This is a passport sized lined notebook. Given our days as a student, we believe this is one of the most familiar notebooks people can use. This refill has lines printed in a 6.5mm interval, and uses Designphil’s original paper (called DP Paper). 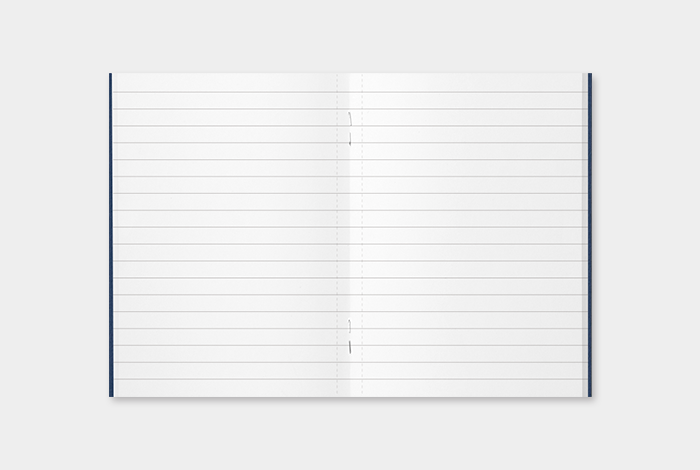 All the pages have a perforation line, making it easy to tear off the notes you wrote. *This product has an old specification so please be noted that the sale will end when all the stock has been sold. 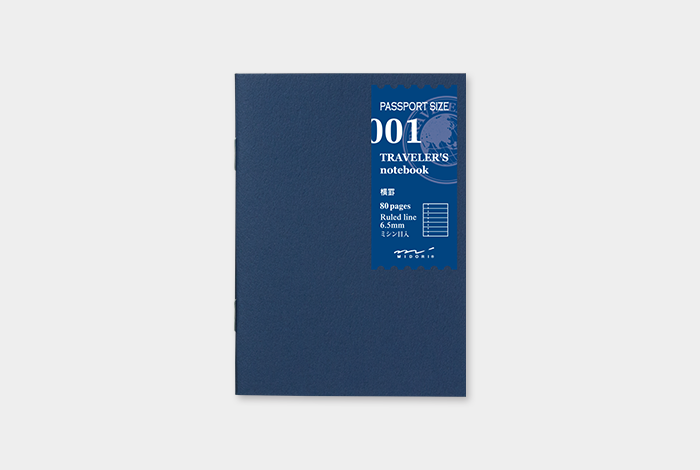 *Starting from March 2016, the specification for Passport Size Lined Notebook (001) will change. The paper will be changed to MD Paper, and the number of pages will be changed to 64 pages without any perforation line.